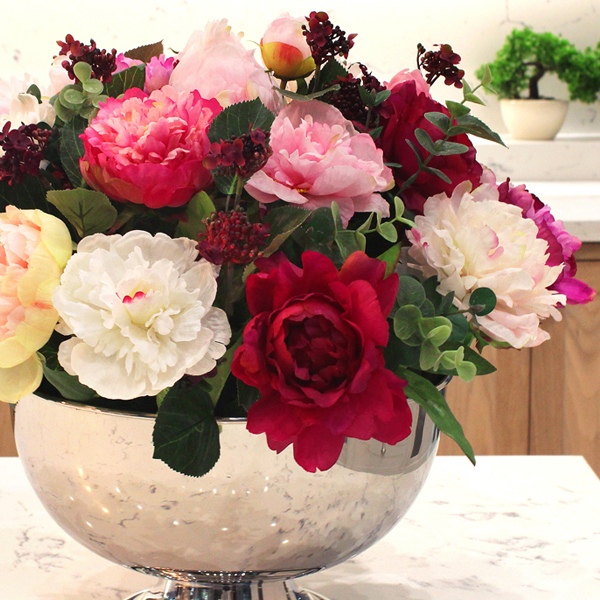 Our stunning Mixed Peony silk flower arrangement looks so full of life, boasting a variety of colours, and placed on a white marble table. 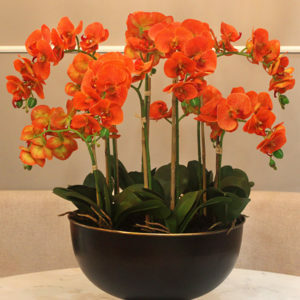 With their soft, romantic appearance, oversized blossoms, and available in such gorgeous shades, what’s not to love? 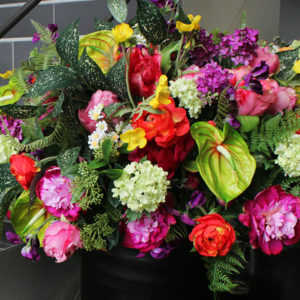 Peonies are a native to Asia, Europe, and Western North America but they are popular with florists and interior designers all over the world. 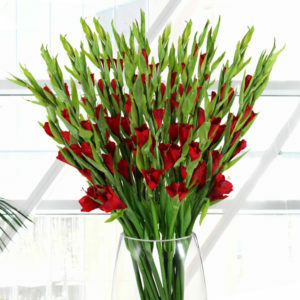 Silk Peony stems look great as part of a large floral arrangement or just one or two stems placed in a small clear vase. 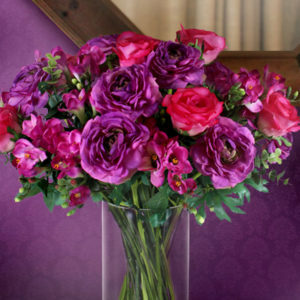 This Mixed Peony silk flower arrangement is made from high-quality artificial Peony stems, permanently set in a metal flower pot.